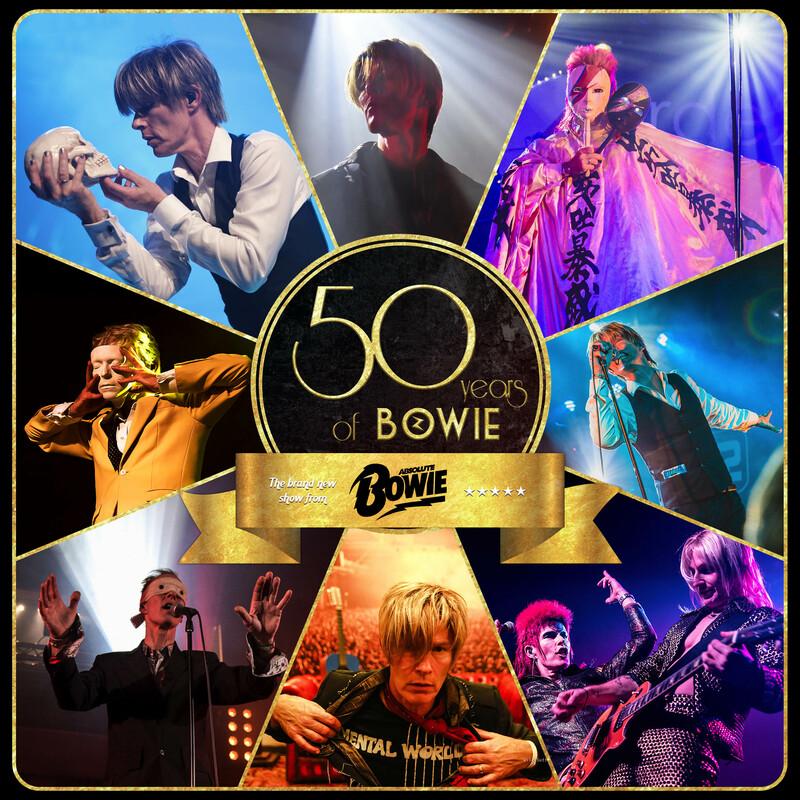 The band have toured the UK and Europe for the past 9 years performing the hits of Bowie with their energetic (and theatrical!) stage show and look to take things to the highest level with this huge new show. Prepare to be taken from A to Z (Absolute Beginners to Ziggy!) with Stations to Station in between.